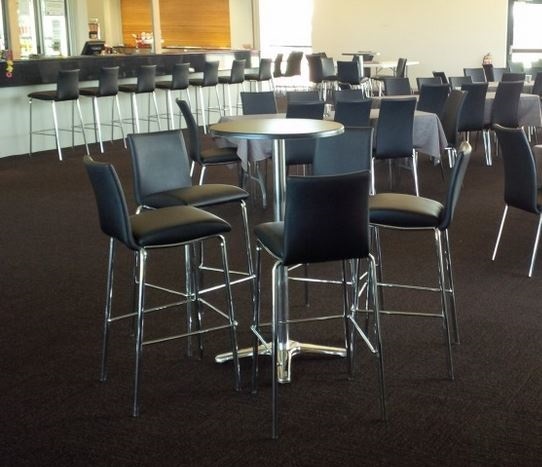 Durable, comfortable and classy, the Corio Mk2 Barstool by Duraseat has been designed for heavy use in high traffic venues such as resorts, cafes, restaurants and food courts. If you’re looking for a product that’s as strong as on ox, attractive, affordable and requires minimal care, the Corio Mk2 Barstool is the perfect choice for you. Not only are these barstools ergonomic and comfortable, these commercial stools are also visually appealing to your customers and guests, so much so that even the most fastidious café designers will be drawn to them. Engineered to perfection, the Duraseat Corio Mk2 Barstool is manufactured using the most modern equipment and first-class materials to bring you a product you and your clients can be proud of. 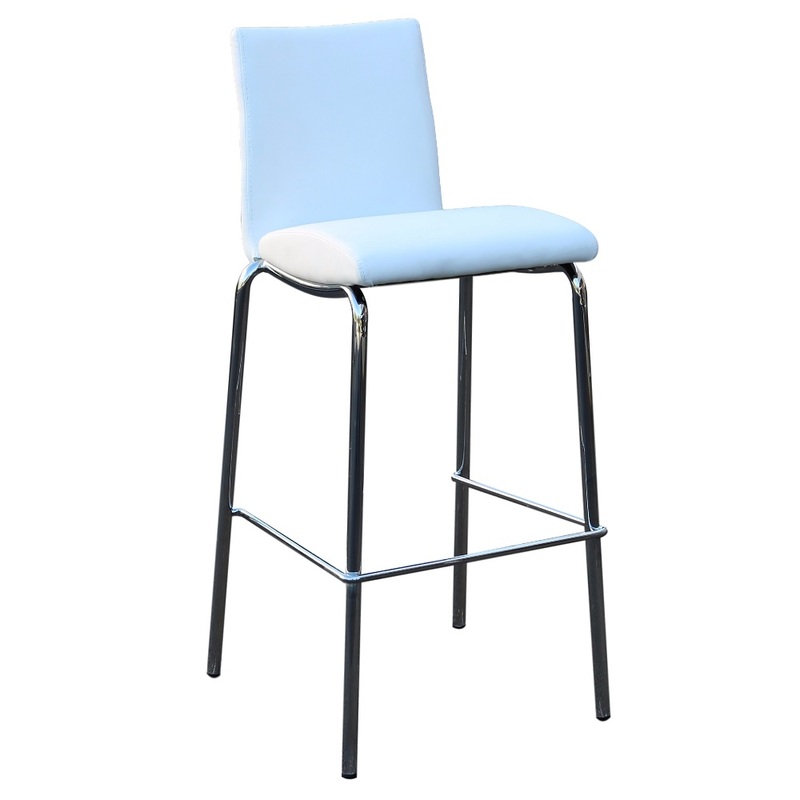 Reinforced with UV stabiliser, the Corio Mk2 Barstool offers excellent durability and strength and will not go brittle or fade in colour even when exposed to direct sunlight. 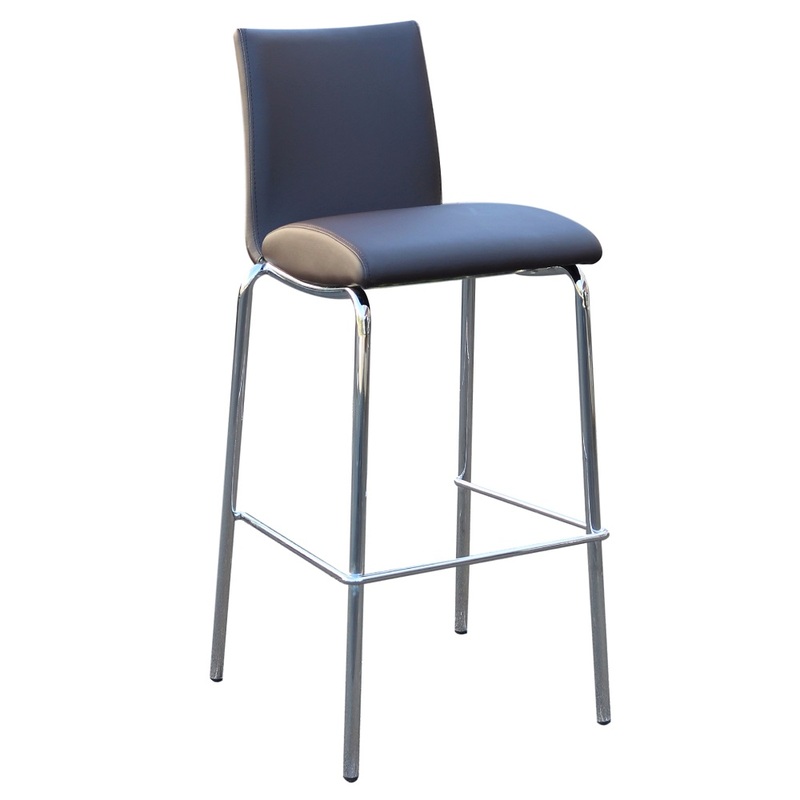 If you’re in the market for durable, affordable commercial barstools, think of Duraseat Corio Mk2 Barstools. 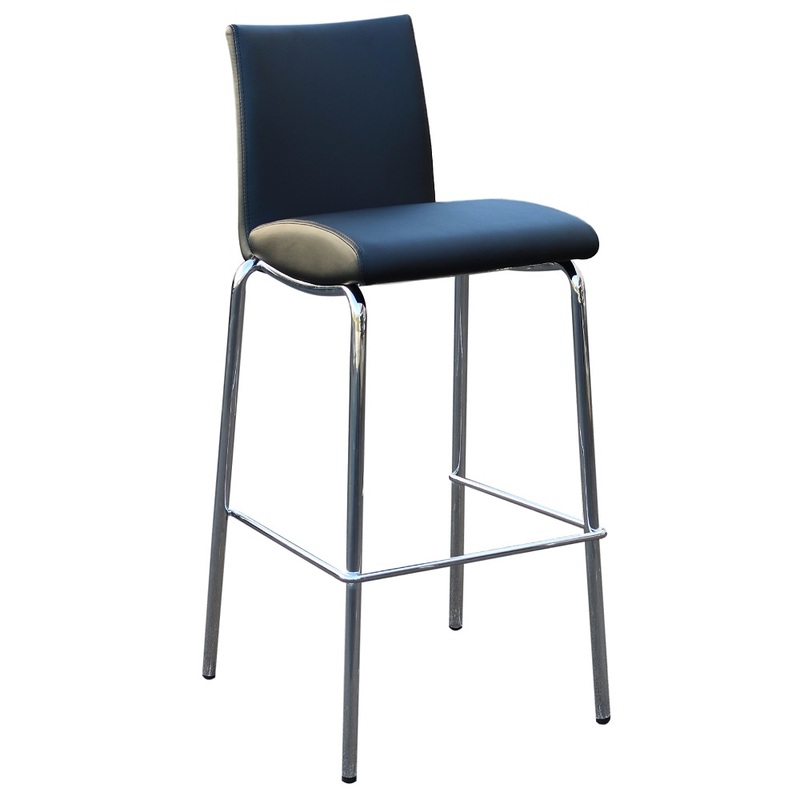 These barstools possess the looks and charm to help you draw in new customers and drive repeat business.